Can Days of Our Lives Fix Its Boredom Problem? INTERVIEW: Days of Our Lives' Casey Moss and True O'Brien on The Paige/JJ/Eve "Clusterf***"
Days of Our Lives Spoilers: Can Sami Forgive The Man She Loves? 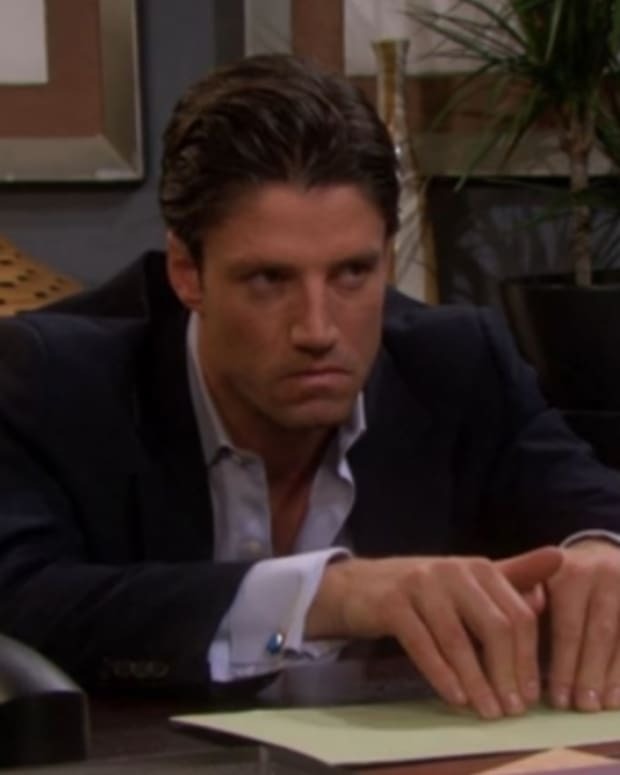 Days of Our Lives Spoilers: Can Kate Prevent an EJami Reunion? 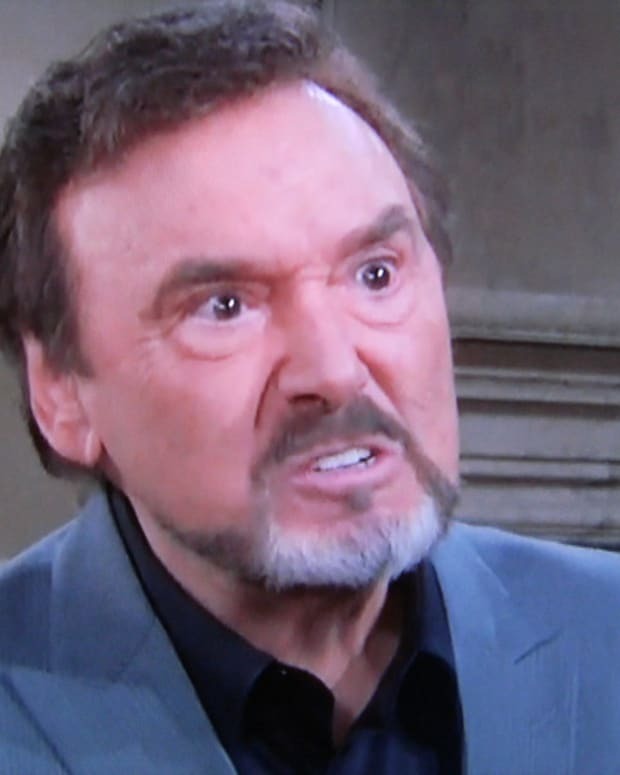 Days of Our Lives Spoilers: Eric's Words Stun Nicole! Days Of Our Lives Spoilers: Sami and Nicole Fight! 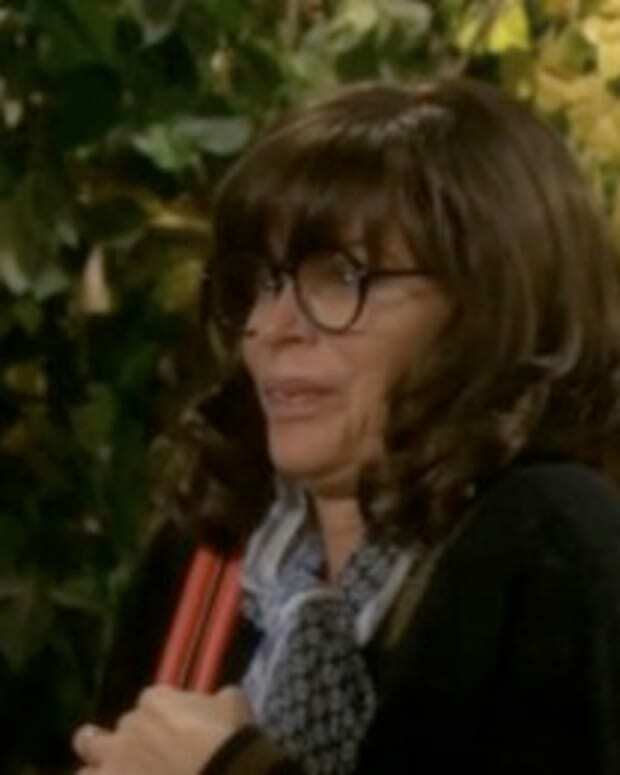 SPOILERS: The Nick Fallon Murder Mystery Heats Up on Days of Our Lives! SPOILERS: Nicole and Eric Hit The Sheets on Days of Our Lives! SPOILERS: EJ Has It Out For Nick on Days of Our Lives!